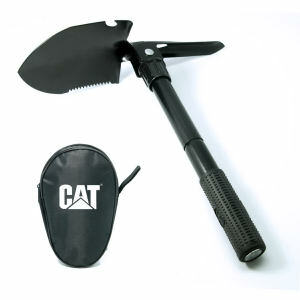 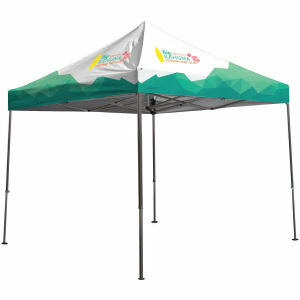 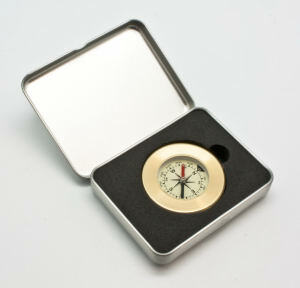 Gear up for an outdoor adventure with our fantastic custom promotional camping supplies. 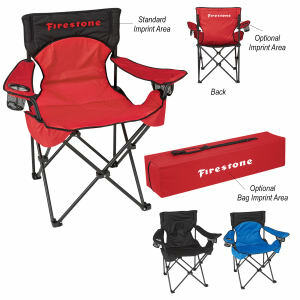 IASpromotes.com offers a wide variety of promotional camping items to choose from so that we can cater to your every outdoor need. 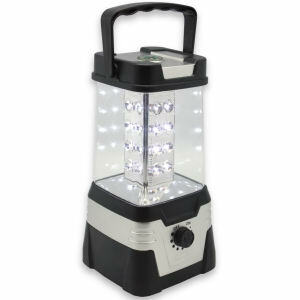 Our collection of logo imprinted camping items includes lanterns, first aid kits, flashlights, camping cutlery, and much, much more! 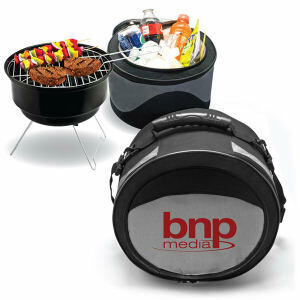 Many of our clients use customized camping products for camping supply store incentives, club appreciation gifts, and trade show giveaways. 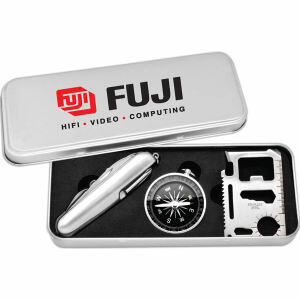 So gear up your brand and make sure that your customers are prepared for whatever nature brings with your logo promotional camping kits. 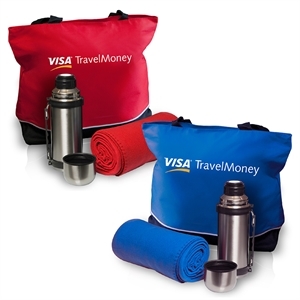 You can easily personalize any of our custom promotional camping products with your company name and business logo, and use them either as gifts to clients or give them away at marketing events. 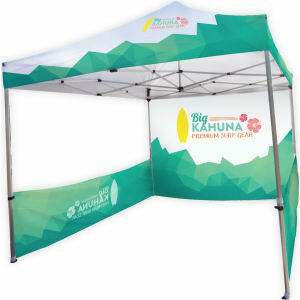 Your logo imprinted on any of these custom camping kits will help to ensure lasting brand exposure both indoors and outside.